1.System issue usually after upgrading os x to Lion or Mountain Lion. Try to reset the computer’s SMC to see if your DVD player can work on Mac or not. Solution: How to reset the computer’s SMC, please check Apple official solution at this link. 2. Region issue with commercial DVDs. You can repair disc permission to solve “DVD player not working on Mac” issue. Quit (Command-Q) any applications that opened automatically as specified in your account’s Login Items (Leopard, Tiger, Jaguar) or Startup Items (Panther). Open Disk Utility, located in the Macintosh HD > Applications > Utilities folder. Select your Mac OS X startup disk. This is normally the volume Macintosh HD. Click the First Aid tab in the Disk Utility window. Click the Repair Disk Permissions button on the First Aid tab. The Repair Disk Permissions process is performed. Determine if Repair Disk Permissions completed successfully. 3. DVD is scratched or dirty. If your DVD is scratched or dirty, your dvd player can accept discs but they do not mount or are automatically ejected. The default DVD player is very sensitive to the quality of DVD disc. Solution: If your DVD tray is dirty or has dust, please use a compressed air to clean the dust and a wet soft cloth (alcohol or water) to clean the dirty and wait for it to dry and try again later. 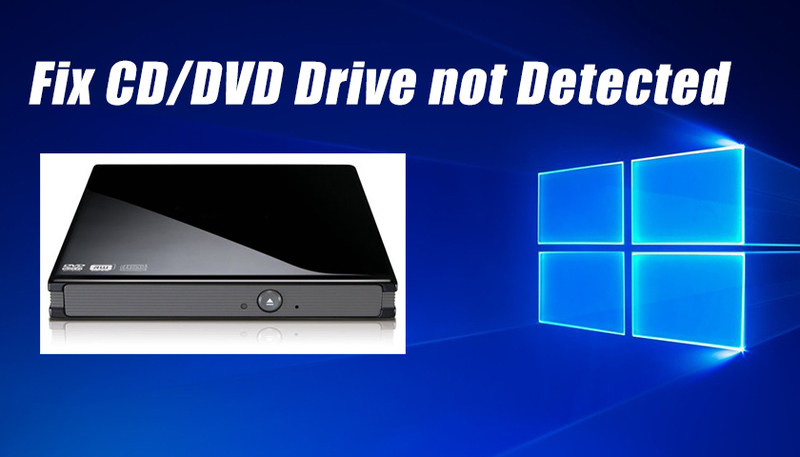 If your DVD tray is scratched, you can try a third party free DVD player like VLC or paid DVD player. 5. Bad or damaged DVD drive. If your DVD drive is bad or damaged, the DVD player program will not be open. You will need to contact the seller or repair the DVD drive or purchase a new one in order to watch DVD movies on Mac. Posted in External DVD Drive.